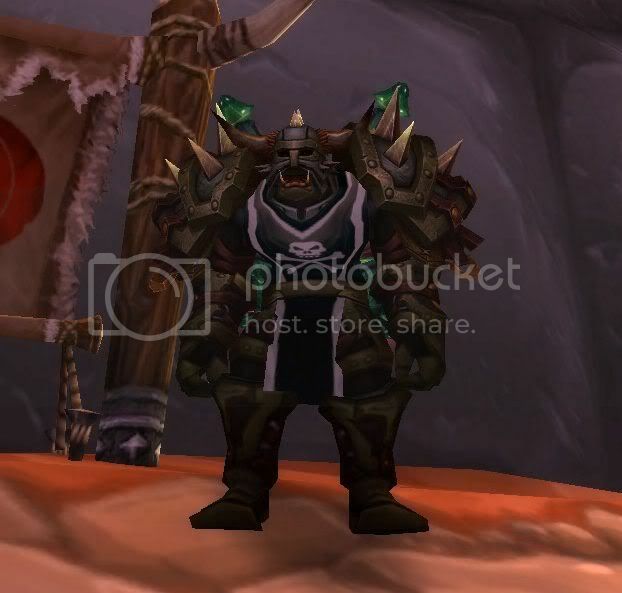 The whole Savage Saronite set is a great pvp set for the BG's, Wintergrasp and even for starting Arena. Think mostely for DK's and Warriors. There is also a craftable set called Tempered Saronite. This will be a good tanking starter set for DK's and Warriors in lvl80 Heroics. This link http://www.wowhead.com/?compare=41114:41116:40673:40675:40671:40672:40669:40674;41354:41349:41353:41347:41351:41350:41352:41348 will let you see the comparison with both sets and you are able to view them in 3D on your race and gender. Mats for Savage are allready stated in this section by Tovir. I am sure that there are some fairly easy obtainable items that can replace some pieces of the set, but hey i like the looks of having a complete set.